Gold has been known to slough off dead skin cells effectively. 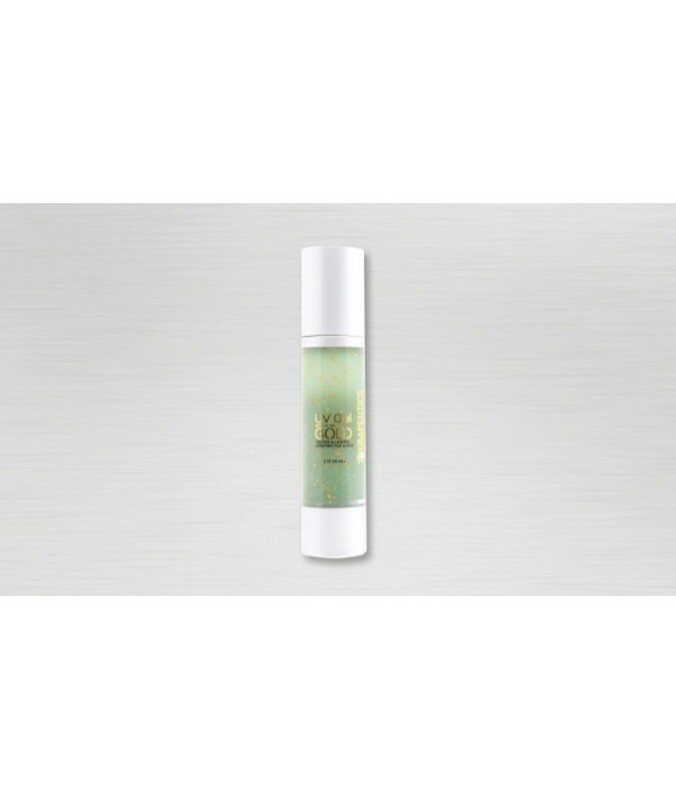 Combined with UV Gel, gold penetrates the outer layer of skin and works from the inside out. 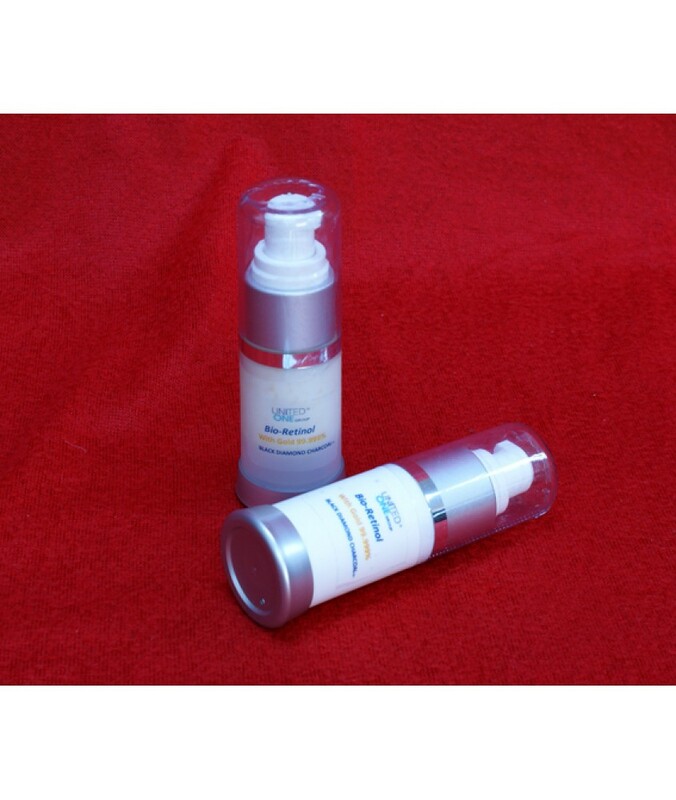 Helps skin that has been exposed to the elements to appear smoother. USE: Apply on face &neck twice daily. KEY INGREDIENTS: Gold, Cocoate, Sucrose cocoate, etc.